Primary Fishing Locations: Found all over the Australian coast, except between Darwin and the Cape York Peninsula. 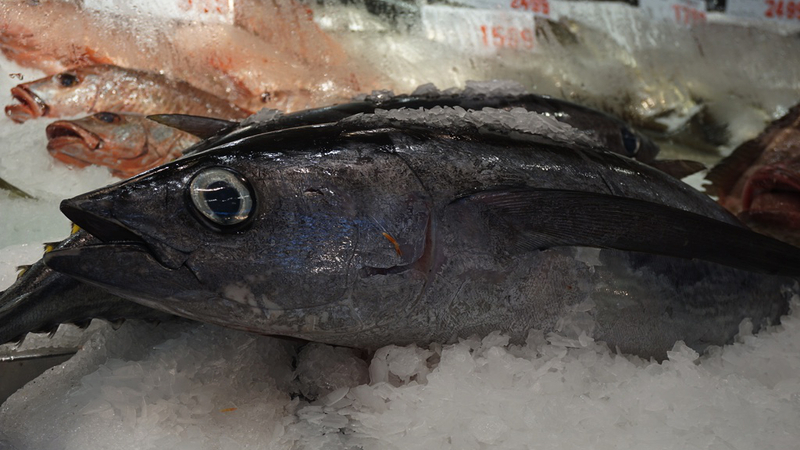 Albacore is comparatively small for a tuna, coming in at only 1 metre and 40kg. They’re found in temperate and tropical regions and are generally a cheaper variation of tuna. Albacore tuna is often processed, such as in canned tuna. 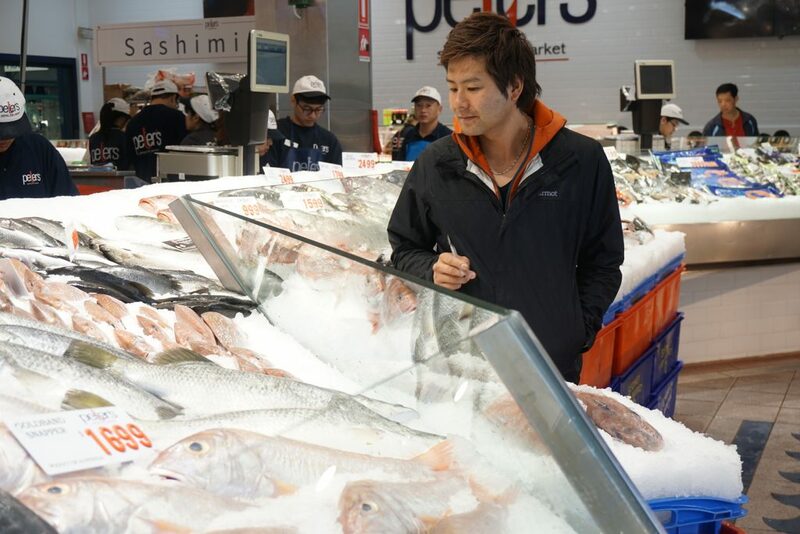 For sashimi, flesh which is a white to pinkish colour (similar to the colour of raw chicken) is the most desired part. Unlike other fish with gills, the albacore tuna has a unique breathing method.Tuna requires a high amount of oxygen, and to get that large amount they swim at high speeds with their mouths open just a little, allowing them to process more ocean water than a regular fish. If they slow down too much, or stop swimming, the albacore will actually drown and die. They swim about 20 – 30 kilometres every hour to keep their speed up. The albacore tuna never fully goes to sleep, and instead simply slows its speed to rest and regenerate. In Japan the high demand for tuna goes hand in hand with a deep understanding of the fish, and October 10th has been designated as a day to learn more about the fish. The date was decided on thanks to a waka poem dating back to the 8th century. Sashimi: eat as is with soy sauce to accompany. Also goes well with pickled sauces, on top of rice. Deep fried: simple cooking that goes well with rice and sake as a pairing drink. Fry with soy sauce, mirin, garlic, and pepper as the batter’s seasoning.